Dallas criminal lawyer Constantine G. Anagnostis has extensive experience successfully fighting and negotiating DWI cases. Facing a DWI charge can be one of the most traumatic experiences in a person’s life. A conviction for DWI can have serious, long lasting consequences. If convicted of DWI, you could face a long term suspension of your driving privileges, pay significant fines and penalties, incur major increases in auto insurance. 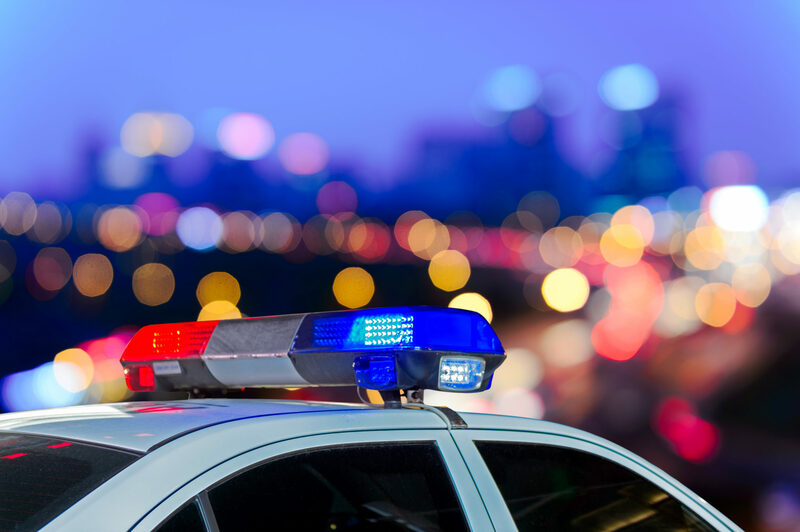 Dallas criminal lawyer Constantine G. Anagnostis understands DWI cases, how to determine whether the field tests were administered in the prescribed manner, and how to determine whether or not evidence was obtained in violation of our client’s rights. If you have been arrested for a DWI, he can discuss with you the pending charges, the possible range of punishment, and the various choices available for your defense.